OOPS Artists turn out in droves to paint at the Palo Alto Plantation! 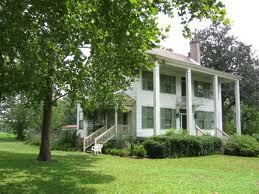 What a great time the OOPS artists had at the Palo Alto Plantation painting Sunday. We were treated to a tour of the house by owners and gracious hosts, Brian and Stephanie Watson. It was a treat to have so many artists painting with us from out of town... places like Goldsboro, Salisbury, Appex, Kinston, White Lake, and Elizabethtown were represented. We !had several new members paint with us (it was cool to see five children drawing and painting) plus our Piedmont ladies, Phyllis, Sharon, and Beth. Brenda Behr even dropped by for a surprise visit to paint with us. Thanks everyone for making the beautiful day and beautiful location so much more special. Thanks to Karen for organizing this special paint out! 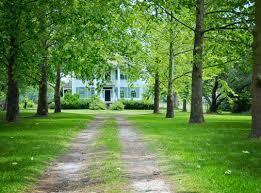 See you next month at the wild flowers near the Emerald Isle bridge! OOPS gang with Palo Alto Plantation owners, Brian and Stephanie watson. 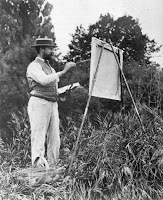 If you're at all familiar with art and painting, even peripherally, chances are you've heard of "plein air" painting. Despite appearances, painting en plein air is not just a snooty phrase tossed around by painters who are trying to be impressive: it's a real thing, practiced for hundreds of years, and one most likely in practice today by many artists who just aren't aware of its fancy French name. The term en plein air is simply French for "in the open air," meaning plein air painting is just creating art outdoors. Now, you'll be thinking, "What about cavemen? What about Australian aborigines? What about all those outdoor megaliths and Egyptian statues and everything that's been around for thousands of years before France even existed? Surely THEY didn't work en plein air!" Okay, technically that's correct. 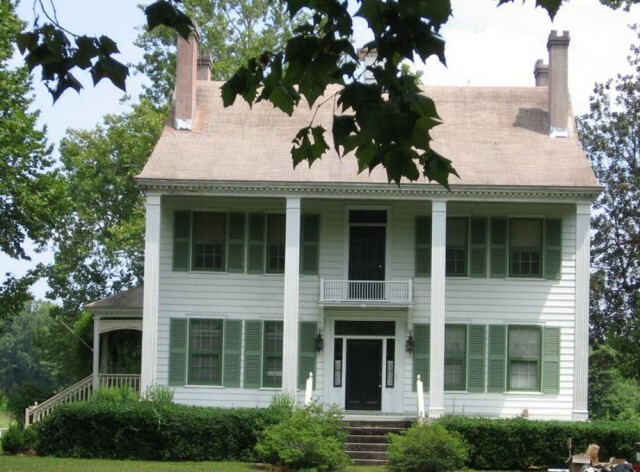 It's just that the French coined the phrase for it back in the 1800's when painting outdoors really took off and its popularity skyrocketed. 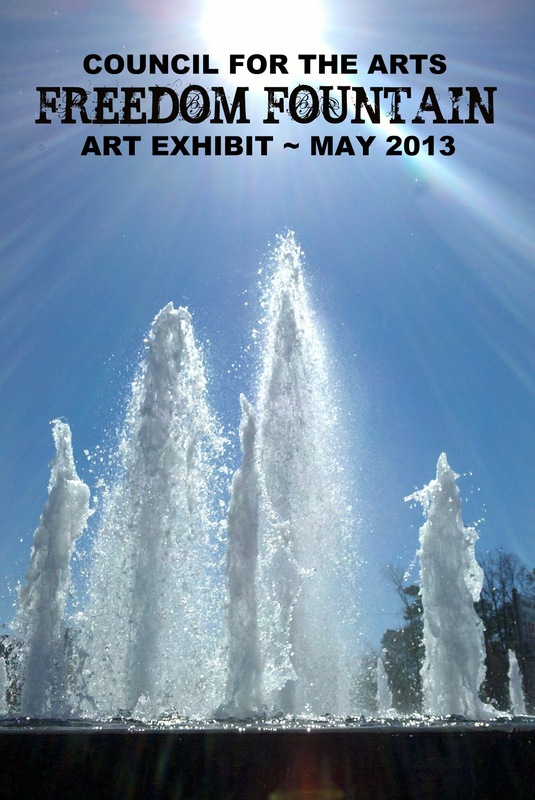 "Freedom Fountain" paintings due SOON! 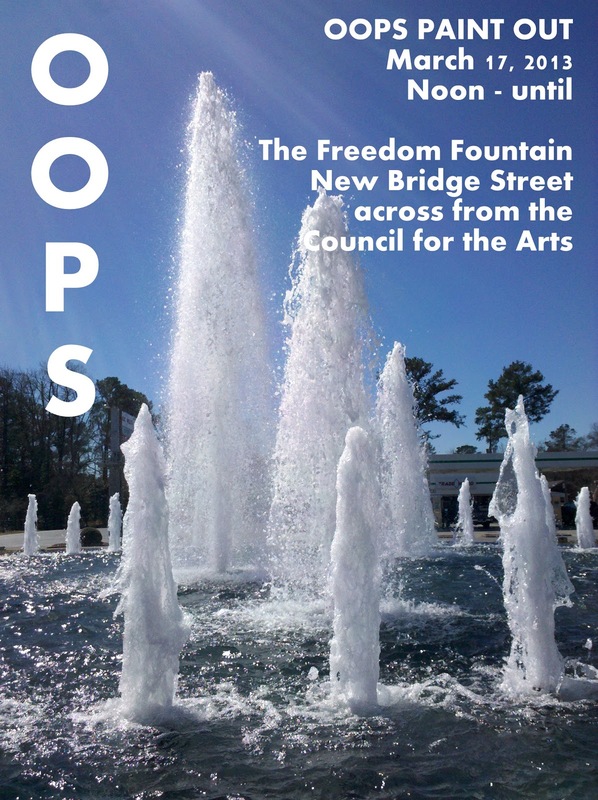 If you have not painted the "Freedom Fountain" yet... you have three weeks to "get'r done"
The OOPS artists' paintings will be included in the Council for the Arts "Freedom Fountain" Art Show on exhibit in May.